Aunty Di is a respected Wurundjeri Elder. She is a Member (and former Director) of the Dandenong Aboriginal Co-Operative and Former Director of Narragol Housing (Koorie Housing Loans). She has also worked as a field officer in native title. In 2016 she was appointed to the Victorian Treaty Interim Working Group by the Minister of Aboriginal Affairs. Ken is a Wamba Wamba man with extensive experience in corporate governance, native title, cultural heritage and natural resource management. Ken was on the working group that established the Murray Lower Darling Indigenous Nations (MLDRIN), he has worked with the North West Clans Aboriginal Corporation and is currently the Living Murray Indigenous Facilitator with the Mallee Catchment Management Authority. Ken is also Public Officer with the Wiran Aboriginal Corporation. Eileen is a Gunditjmara woman. She is a member of the Gunditj Mirring Traditional Owner Aboriginal Corporation (GMTOAC) and is Cultural Heritage Officer with GMTOAC. She has many years experience in Aboriginal health and education and is a former Community Liaison Officer with both Mirimbiak Nations Aboriginal Corporation and Native Title Services Victoria. 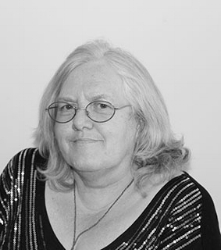 Eileen has been a Board member since September 2009 and served as Deputy Chair. Graham holds a Masters of Business Administration and a Bachelor of Art (Social Work). A Director of the consultancy firm Atkinson Kerr and Associates he has long experience in senior management roles and in Indigenous affairs.Graham is a Dja Dja Wurrung and Yorta Yorta man. He was Chair of NTSV for 10 year and a previous Chair of the Dja Dja Wurrung Clan Aboriginal Corporation, and member of the Indigenous Land Council. Paul is a Traditional Owner from the Gunnai and Monaro tribes of southeastern Australia, Paul is currently a manager of the Aboriginal Inclusion Support Branch – Department of Environment, Land, Water and Planning. He has extensive experience in developing and producing new resources through community language programs, language revival training and working with government departments in the area of language policy and curriculum. Paul is also a director of the First Languages of Australia National Advocacy Group. Paul is a graduate of the Melbourne Business School MURRA 2014 Indigenous Business Master Class Program. Marcus Stewart is a Taungurung Traditional Owner from Central Victoria. 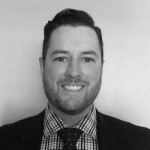 He has extensive experience of strategic policy design and implementation through senior roles in the Victorian State Government and recently graduated from Melbourne Business School. Marcus also has strong governance skills gained from previous roles as CEO of the Taungurung Clans Aboriginal Corporation, Deputy Chair of the Federation of Victorian Traditional Owner Corporations and his current roles as a Director of First Nations Legal & Research Services and inaugural CEO of the Federation of Victorian Traditional Owner Corporations (commencing January 2018). 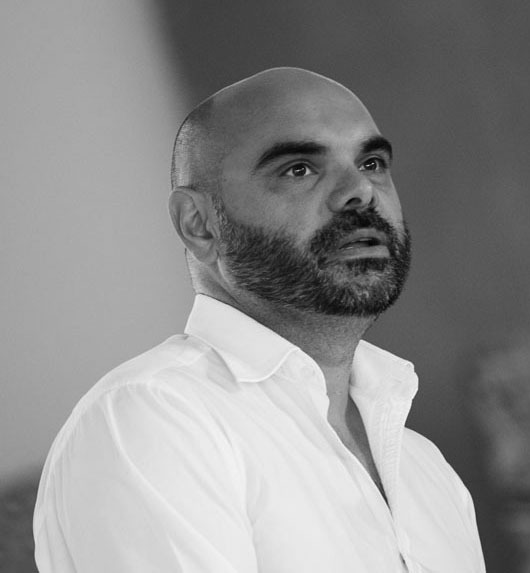 Marcus started his career in Aboriginal Community Controlled Organisations (ACCOs) and is committed to influencing government policy through effective advocacy to improve outcomes for Aboriginal families and communities.